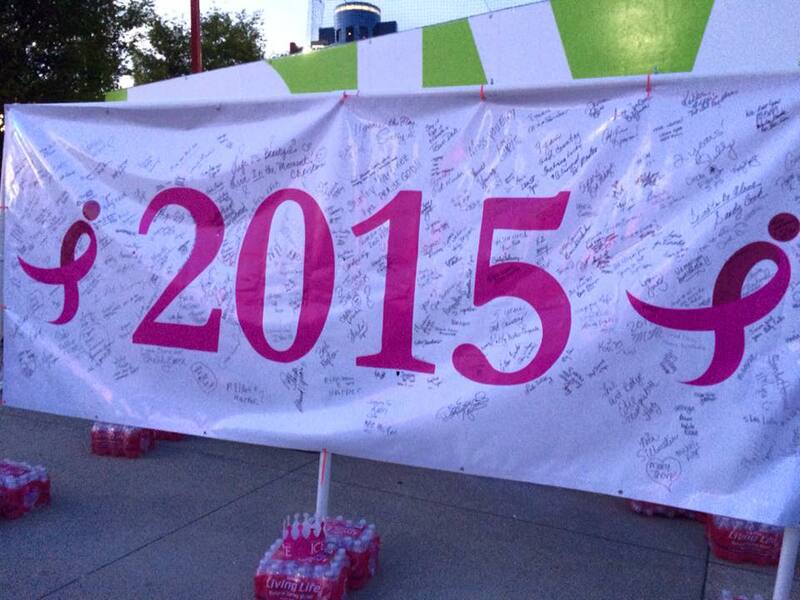 Thank you for joining us at the 2015 Race for the Cure. We had a great time and a great turn out. If you ran in the timed competitive 5K you can find your results by clicking here. Thanks again. 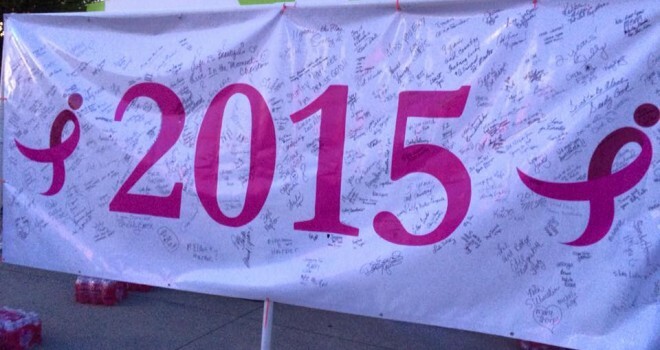 And we can’t wait to see you in 2016!